It's a platform that connects hotels and customers with a revolutionary flexible bookings model. This boosts occupancy, thereby increasing RevPAR and creating more value to you and your guests. You can manage your entire property on StayFlexi platform, without requiring expensive hotel management software and resources. You can create custom check-in and check-outs. You are in full control of your inventory and customer communications. StayFlexi's Self-Driving platform will drastically reduce manual hotel management effort. We offer 24/7 support, expertise and free training sessions. We make sure you are ahead of your competitors. Digital franchising is an efficient way of managing your property and boosting online room sales while retaining your own brand name. Hotel room inventory sales drive 90% of the revenues. Inefficient room inventory sales and ineffective management of property will result in poor hotel revenues. Rebranding or Traditional franchising of a hotel to an existing chain is commission heavy resulting in losing your hotel identity in the market. Digital franchising is an efficient way of managing your property and boosting online room sales while retaining your own brand name. Add property details for an accurate estimate, and we'll get back ASAP! Is this a PMS or an OTA? We already have a PMS, Do I still need StayFlexi? Yes, it complements your current system by boosting bookings on your unsold inventory. Our revolutionary platform is guaranteed to boost occupancy and thus increase your RevPAR rates. Is it a software or a cloud service? It's a cloud service. You can access the system from any where in the world! 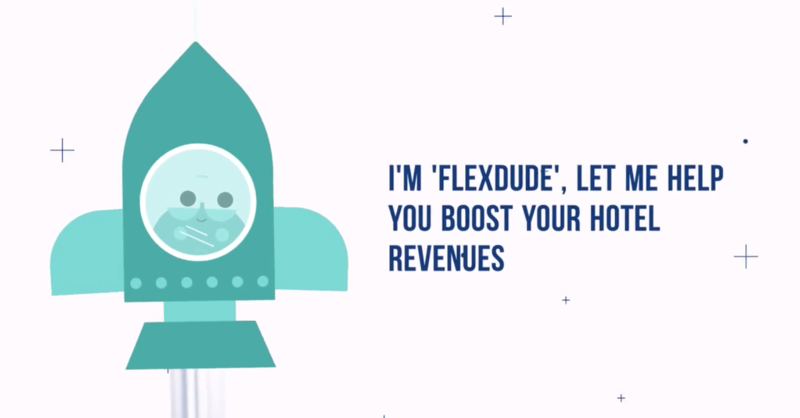 How can StayFlexi boost my occupancy? Our intelligent flexible booking model drives in more last minute and business customers. Our channel management engine will drive more online bookings from multiple channels. Learn More! What is my investment on StayFlexi platform? Technically at no extra cost. We do revenue sharing on additional business we generate. Will my customer base increase? © 2018 StayFlexi, Inc. San Francisco, California.